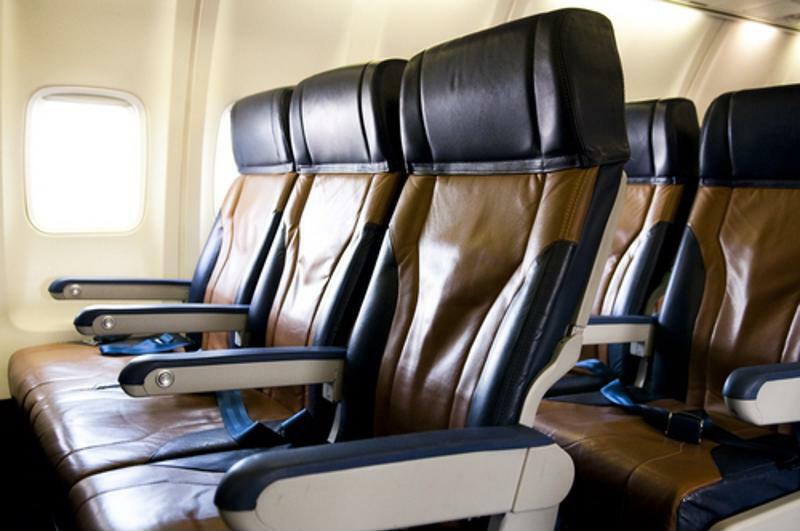 The in-flight connectivity giant Global Eagle Entertainment was recently served with a securities class action lawsuit alleging potential false or misleading statements. To learn more about this case, visit Battea’s Global Eagle Entertainment case summary. Specifically, the company – as well as a few of its executives – is alleged to have failed to disclose that it would be unable to account for its recent acquisition of another company, Emerging Market Communications. As a result of the complications that arose as a result of that acquisition process, it was further alleged Global Eagle did not have effective controls over its own financial reporting, and that therefore its financial statements were materially false or misleading. The securities class action suit was filed in the U.S. District Court for the Central District of California, and has a class period from July 27, 2016 to Feb. 17, 2017. In-flight entertainment provider Global Eagle was recently served with a securities class action suit. In late February, it was announced that Golden Eagle’s chief executive and chief financial officers were resigning from the company “to pursue other endeavors,” according to a report from Space News. That prompted the company’s stock to slide precipitously. A new CEO has already been appointed from the company’s board but no new CFO has yet been identified. At the same time, Global Eagle updated investors to say that its revenues for the year would likely be at the lower end of its original projections, closer to $530 million than the upper limit of $538 million, the report said. Moreover, it informed the U.S. Securities and Exchange Commission that it would likely miss a filing deadline for its annual 10-K report for the 2016 fiscal year. The problems related to the EMC acquisition seem to have played at least some role in those issues, as the company attempts to examine its own internal weaknesses when it comes to its financial reporting. At the start of the class period, when Global Eagle announced it had completed its acquisition of EMC in late July, the company’s stock was trading at $8.03 per share. It rose to a recent high of $9.65 per share in early October, the highest price observed at any point in 2016, but has been declining ever since. By the start of the new year, it had dropped to $6.46 per share, and at the close of the class period on Friday, Feb. 17, it was down to $6.22 per share. The following Monday, when the C-suite executives resigned, the stock price fell precipitously, to just $4.48 per share, and has hovered mostly in that range ever since. Its most recent high, observed on March 8, was just $4.75. Most recently, the stock had fallen once again, to just $4.19 per share.